Scott B. Reasor | Diesslin Group, Inc.
Scott B. Reasor Client Services Associate and Portfolio Manager at Diesslin Group, Inc. He conducts investment analyses and risk/return analyses, as well as performance management and asset allocation for client portfolios. 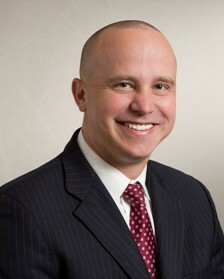 Prior to joining DG in 2004, Scott worked as a Portfolio Analyst at Lee Johnson Capital Management. Scott received a B.B.A. degree in Finance from the University of Texas at Arlington and holds his Series 65 Investment Adviser Representative license. Scott also facilitates a money makeover plan at his church, which has become a popular choice among its members.